Life With Sindelle – Rock hound. Tarot Reader. Nerdy goofball. Solitary Practitioner. Rock hound. Tarot Reader. Nerdy goofball. Solitary Practitioner. Her name is Bell. She is a 6 week old Chihuahua mix. 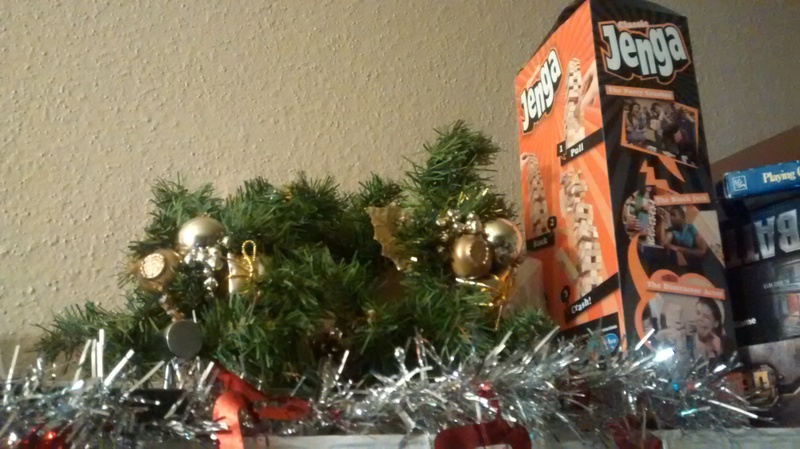 This Yule Tree spread is fun for a party! 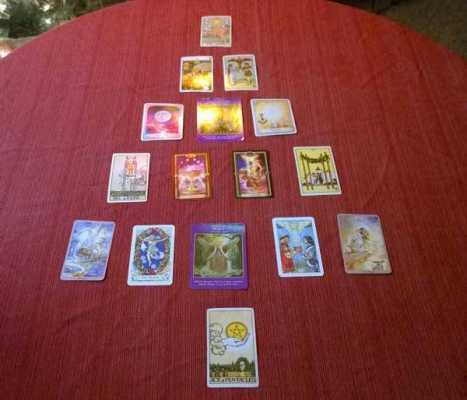 Have several guests pick one or two cards from a tarot deck. Then, once the tree is complete, ask each guest why they chose it and say “so mote it be” to make that statement a magical affirmation. I found this great spread below from bellaonline.com in the forums. You draw one card each day (12 cards total). Look at the directions here. From the poll I took this weekend, Yule Preparation was the most desired post topic for this week. Don’t worry, if you voted for something I will write about it this month! Before December starts, roughly the second week of November, I order my incense online if it isn’t in stores. I LOVE pine and cinnamon incense. There are several things I do the first week or two of December. 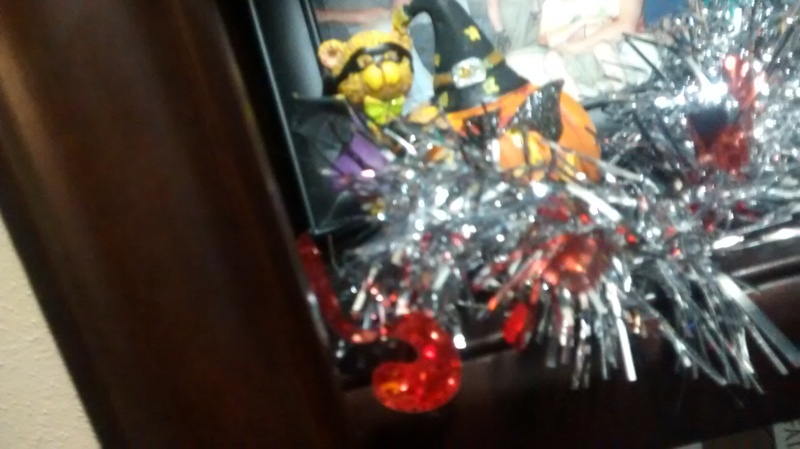 The first week, I decorate at least a little bit. Those two things are the most important. I then start to prepare a menu for myself and guests. 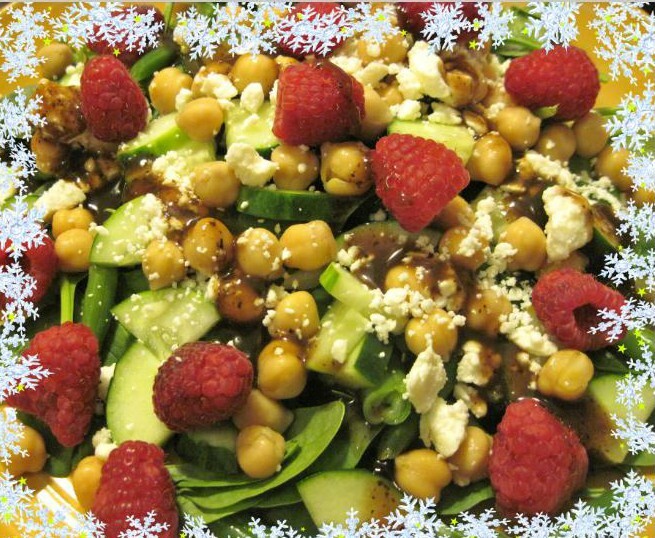 Raspberry cucumber salad with feta cheese is one of my favorites! 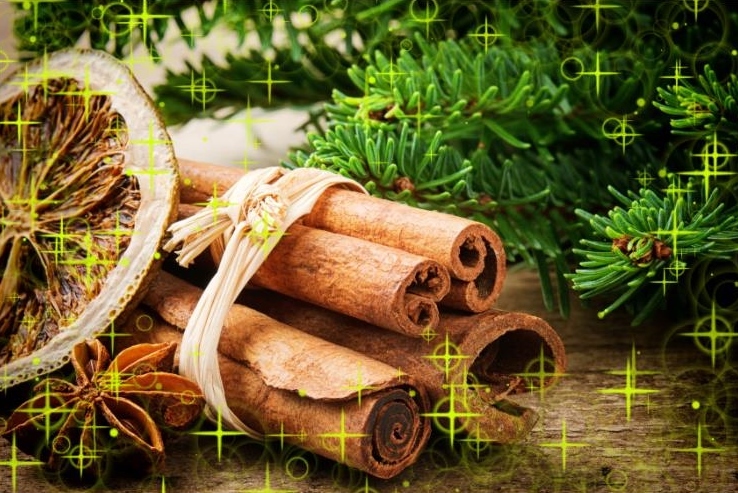 In the next post for Yule Preparations 3 part series, I will give you 2 recipes for food as well as 2 incense recipes. 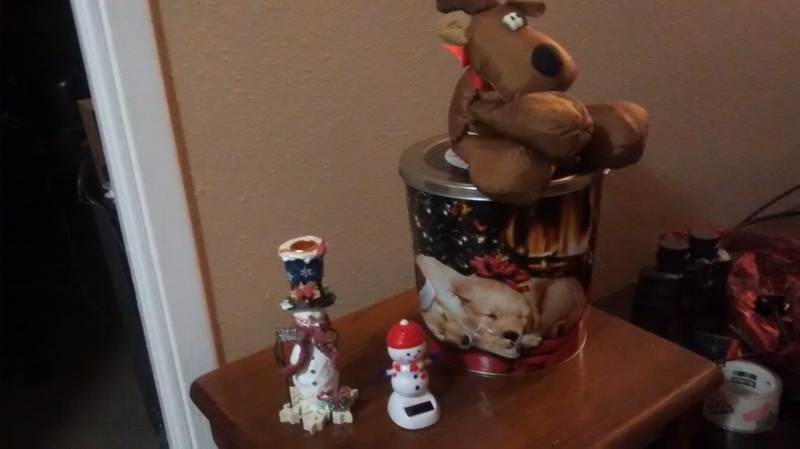 If you enjoyed this post, make sure to subscribe because I will write more in this Yule series. 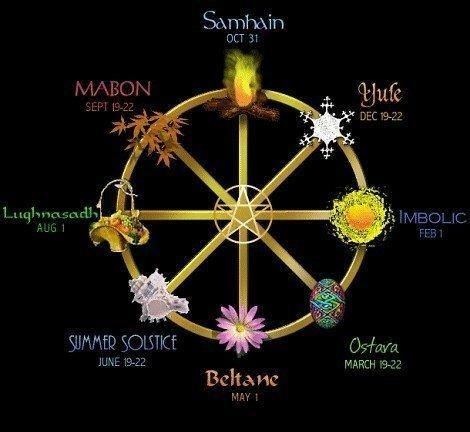 Leave a comment below telling me what you do for Yule as well, I’d love to hear from you! Blessed be. Choose My Blog Post For Next Week! I am a huge pro wrestling fan. So I decided, for fun, that I would draw tarot and oracle cards for my second favorite ginger in WWE: Sheamus. Who is my first favorite? Obviously Undertaker… c’mon people! 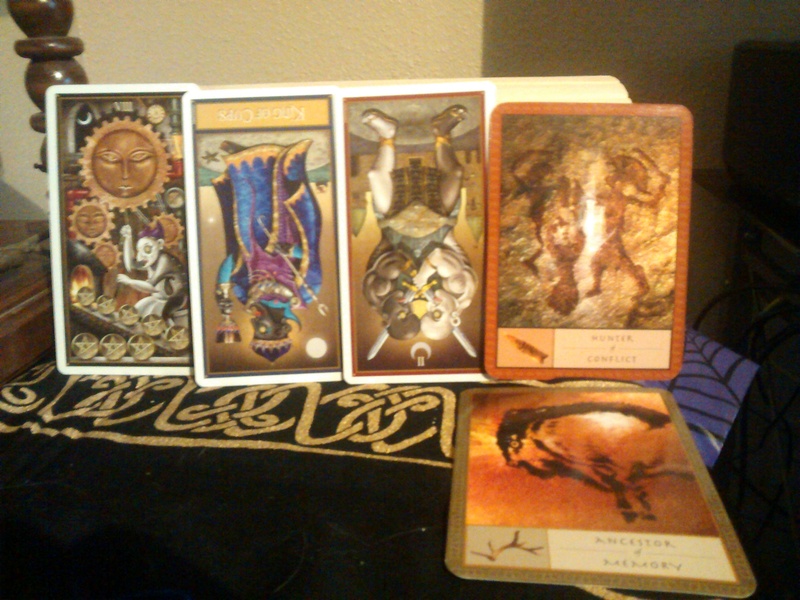 I drew 3 tarot cards for advice in his career right now as well as 2 oracle card questions. I drew these knowing absolutely nothing about him except I love what he does in the ring and he seems like a cool man that I’d like to meet someday. 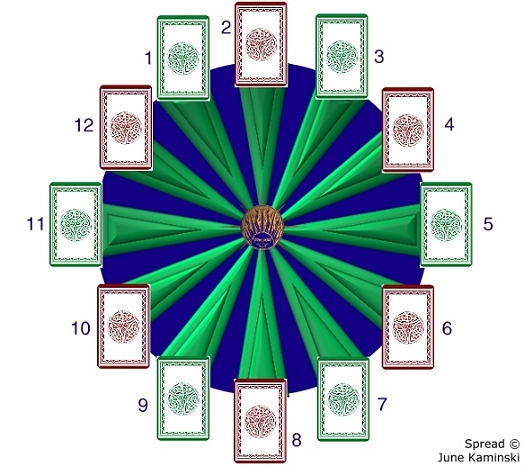 The 8 of Coins says that he needs to take time to refine his skills and focus on one task at a time. It is possible he has a lot of work quite often which can seem overwhelming but by refining his skills he can make work more pleasurable and take more pride in what he does. 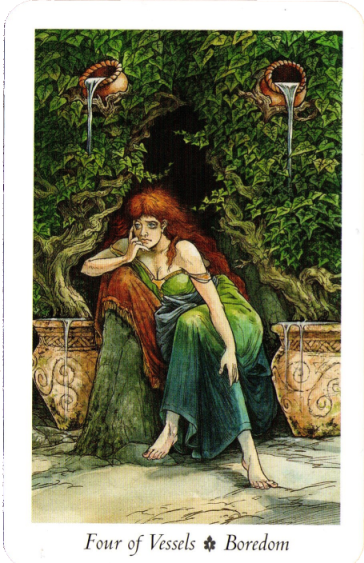 With the reversed King of Cups following the 8 of coins, there is someone nearby that is very difficult to please. They lack the creativity that he has and are deceptive as well as extremely overemotional. This person is really hard to be around but he most likely has to be near them. The advice here is to get rid this person. Clingy people that are difficult to please will bring everyone down if they can, do not let this happen. Now the reversed 2 of swords looks like 2 people that are very close who are ready to fight together. 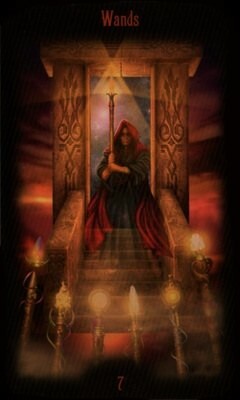 But in reverse, the meaning is full of lies, falsehoods, and the need to move away from the King of Cups. This person pretends to be your friend but as close as you two may be it is time to move on. 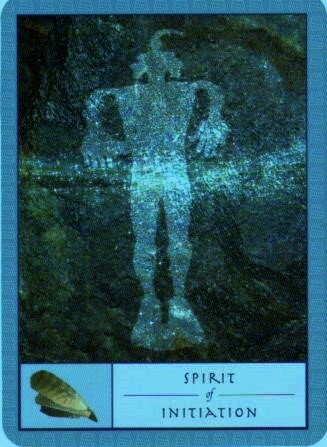 My two oracle card questions were: What do I feel about him and What do I think about him. I meant this in a friendly, non romantic way (though he is super gorgeous…) Ahem, so the cards were: Hunter of Conflict and the Ancestor of Memory. Hunter of Conflict tells me I feel conflicted about talking to him. I don’t think he would ever talk to me because I am not on the same level of financial success or status that he is. So 100% correct. Yet, it tells me I should not think this way too, that it is incorrect and I must have courage to face what I am conflicted about. The Ancestor of Memory is dead on. 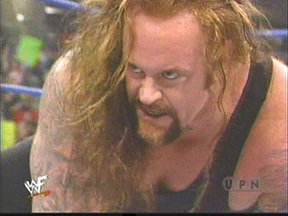 Sheamus reminds me of Undertaker. So this is correct, my memory of Undertaker is always brought up when I see Sheamus wrestle. How did these cards know??? I’m embarrassed…. To be honest, without his predecessor, I wouldn’t care for his in ring ability at all. Undertaker got me hooked on wrestling so this is true, I wouldn’t care about wrestling at all and therefore wouldn’t even know who Sheamus is let alone appreciate what he does in the ring. This was a very fun reading and very accurate (at least for my last two questions, I don’t know if he would think the same of the first part). Did you enjoy this post? Want a reading of your own? Leave a comment below or email me here. This is my set up as of today. Enjoy! How beautiful is that, right?? 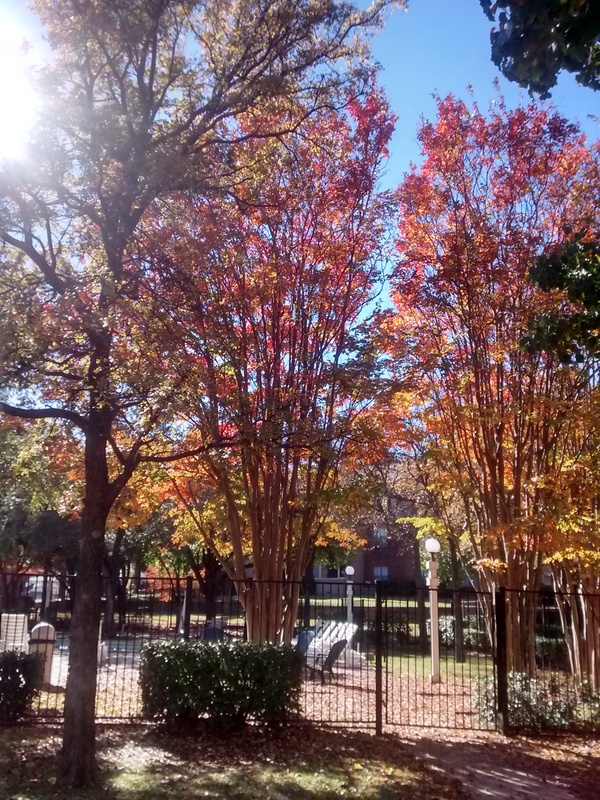 Gotta love Texas…. Starting My Weight Loss Journey and SMART Goals Today, Join Me? Hello everyone! This post is about starting my weight loss journey and the SMART Goals that I created. I was wondering if anyone wanted to join me for this? We could keep it via email and I will only post about my progress. First from on the Spirit of Initiation card – I created SMART goals, now see that I do deserve good health, put boundaries between myself and bad food (no fast food or soda this past week yay! ), addressed my unhealthy relationship with food, and visualized how I will feel after I get healthier. Next from the 7 of Wands – I added exercises I love to do in my journey, I am in the process of creating a vision board, I am drinking more water and actually eating when I am hungry (skipping meals is a HUGE issue for me), again I cut out fast food & soda but soon lentils, grains, dairy, and canned goods will go out of my diet, and I have my exercise gear laid out with my fitness watch ready to go! Finally from the 4 of Vessels: Boredom – I have filled out my planner with my SMART goals (fitness/health, blog, and work goals), added weigh in days, set how many times I will exercise per week, organized myself to have less stress by noting when specific things need to be done as well as appointments/etc., I am focused on when I am feeling down or upset so I do not eat bad food or not eat at all, have knowledge of what foods I love and which I will not eat (if I am forced to eat them I will not eat at all… yikes), I am currently establishing a daily routine/schedule, and last but not least I am being kind to myself. I am 100% committed starting right now!!! P.S. I added a quick buy button for a reading for 2 questions that will get 3 cards drawn each in my sidebar. Please feel free to use that instead of hunting on Etsy and tell me if you want me to add other size readings too (I do 2, 3, 5, 7, and 10 card spreads for as many questions as you want). Thanks! 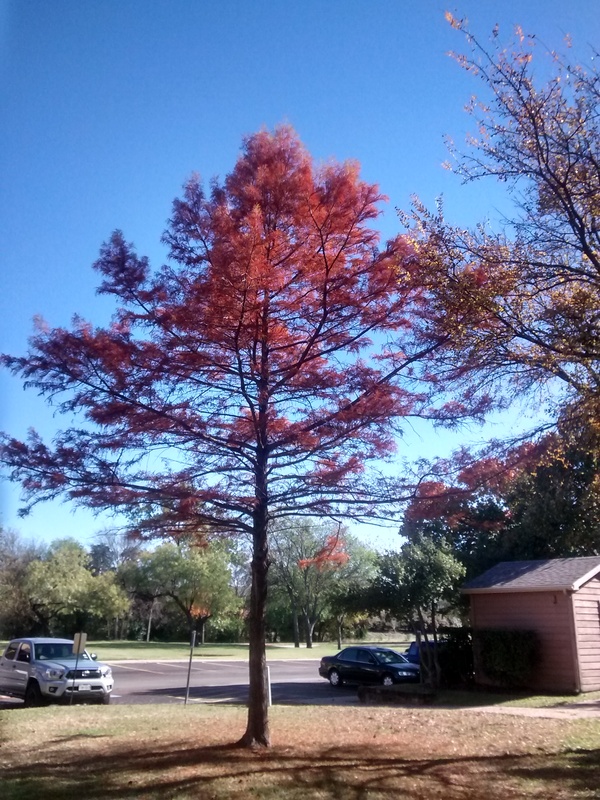 It is the last day of November! Here is my final November advice drawing in video form. Enjoy!